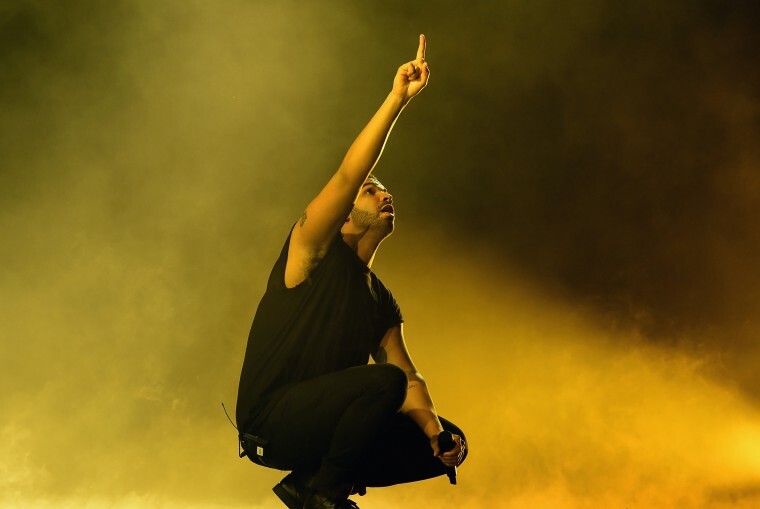 It first aired on Drizzy’s OVO Sound Beats 1 show. Over the weekend, one of the songs that Drake and co. dropped in their OVO Sound Beats 1 mix was a slowburner collaboration with Roy Wood$ called "Drama." If you missed that installment, however, you can now hear the track below. Also check out another new one from the Brampton artist called "Get You Good," which, as Noisey notes, might appear on Wood$'s upcoming Exis EP—out July 31.